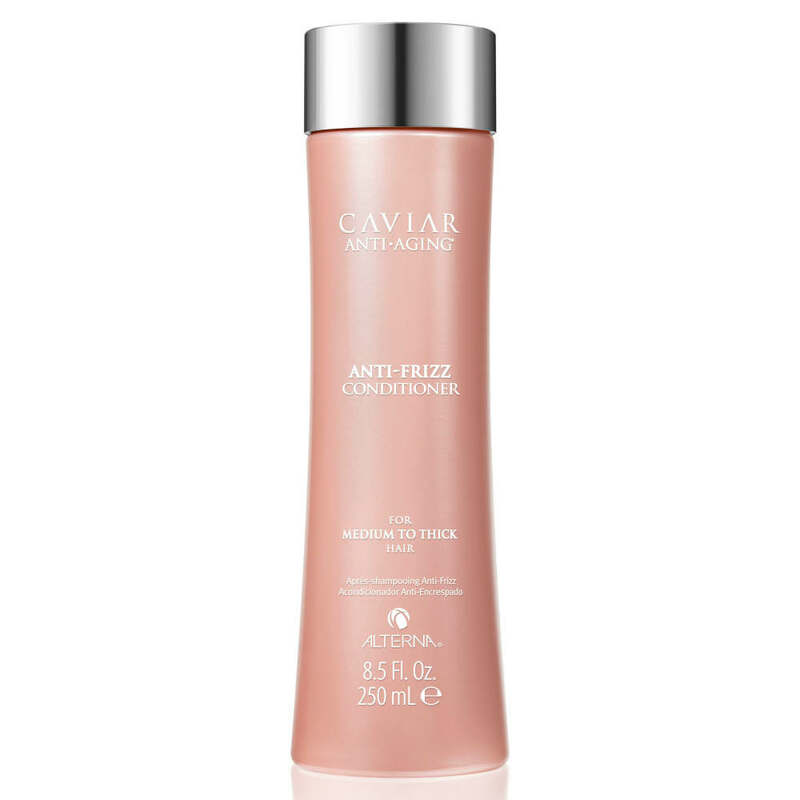 The Alterna Caviar Anti-Frizz Conditioner has been clinically proven to provide over 80% less frizz for up to 72 hours. 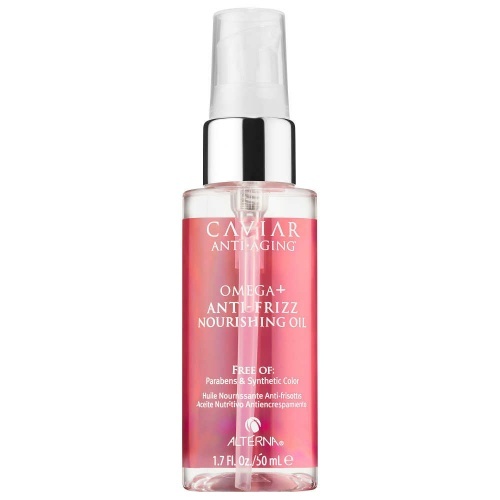 This is perfect for those with unruly, frizzy hair and can be used daily. These products are a little heavy for fine hair and are best used on medium/ thick hair. Using the shampoo and conditioner together helps to reduce frizz and leave hair feeling silky smooth.